We are fortunate to have long-standing partnerships with local Colleges & Universities. These partnerships lead to involvement between students and the friends we serve. The students benefit and their lives are enriched by learning about people with special needs, and our clients benefit from the youthfulness, passion, and energy of the students. 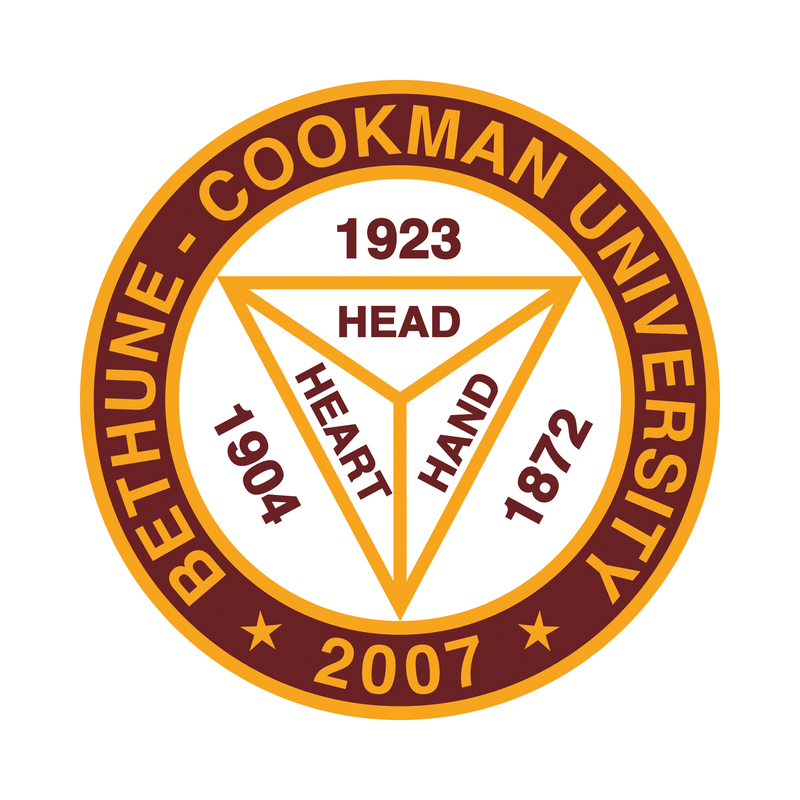 We also have seasonal programs that enable us to participate in programs on a few of the campuses – including recreational activities at Bethune-Cookman and swimming activities at Daytona State.